As 2015 draws to a close it’s time yet again to give some well deserved praise to our favorite games of the year. My husband Fysh and I have compiled a series of categories in which we will be highlighting one game that came out this year, which, in our opinion, was worthy of the most praise in said category. I’m sure you all know how these things work allow me to keep this as simple as possible. Under each category is our chosen winners in said category along with an image and a “TL;DR” version of our reasoning behind each of our picks. Here’s to 2015, the year where dreams came true and great games were abundant. 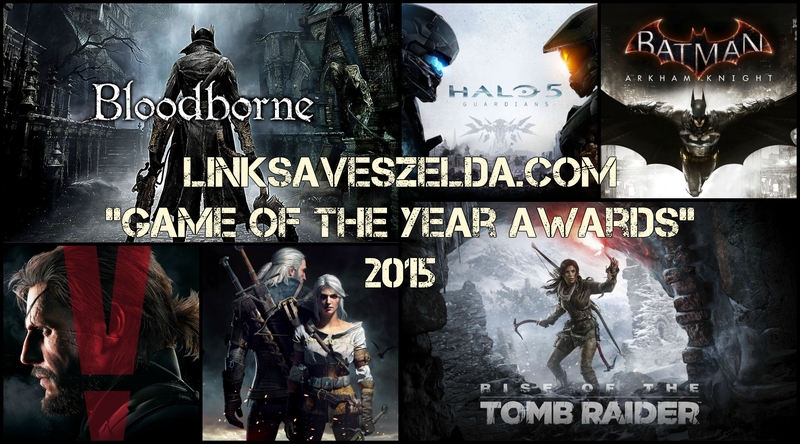 Without further adieu, here are the LSZ Game of the Year Awards! Star Wars: Battlefront is a game that I have been having a phenomenal amount of fun with. It’s quickly skyrocketed to one of my favorite games simply because of how enjoyable it is to play and that is all thanks to its brilliant yet simple mastering of great shooting mechanics. This might seem like an odd choice for best shooter, but Metal Gear Solid V: The Phantom Pain has the best shooting in any game I played this year. The feeling of control this game gives you is unparalleled in shooters of 2015. While shooting may be the last choice for encounters in this game for some people, when you do decide to shoot, and you will at some point, it is a fantastic shooter. While playing through Rise of the Tomb Raider I couldn’t help but constantly point out how this is the most action/adventure-y game I have ever played in my life. It is pure perfection in its action and adventure elements and brings a great deal of freshly polished mechanics as well as adds new, innovative mechanics of its own that should be considered genre standards from here on out. This game does a lot, and does it very well. Exploring the massive maps of Afghanistan and Africa, be it on foot, horseback, or one of many vehicles, is a joy. Enemy AI makes each patrol and outpost intense to encounter, and there are plenty of other things to find and interact with, including local flora and fauna. I’m very picky when it comes to RPG’s and there are few that I truly enjoy. 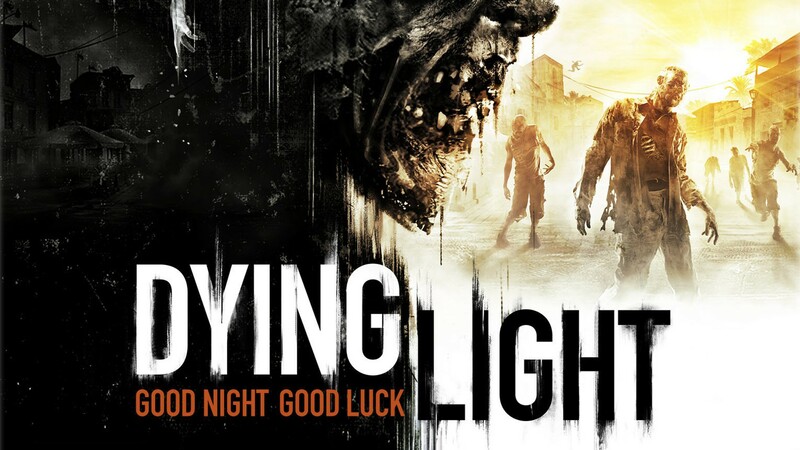 That being said, it’s worth noting that this year Dying Light proved to be everything I wanted in a RPG: fun gameplay mechanics, enjoyable side quests, interesting characters, unique storyline and zombies. Bloodborne is an outstanding game for a multitude of reasons, but at its core it is an action RPG. The game offers a variety of ways to build your character and puts you in a dark and hostile world filled with excellent lore to discover. While you may not spend hours conversing with NPC’s or making significant choices about a branching plot, those things are not prerequisites for an RPG. 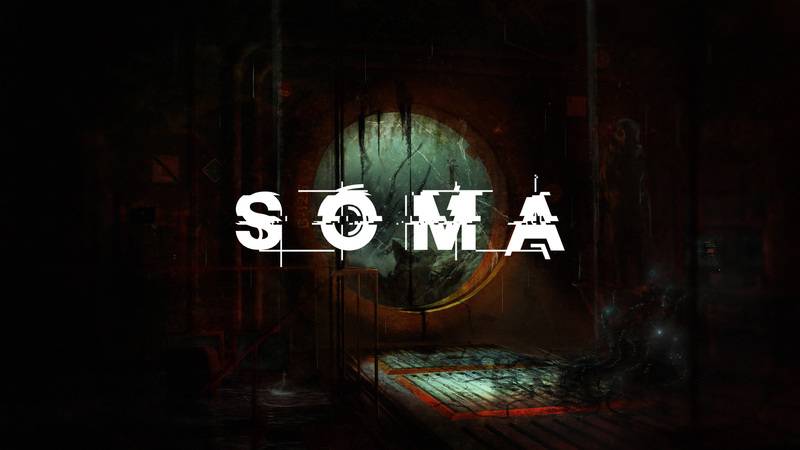 This year I didn’t get to play many horror games but of the few I played I found SOMA to be the best. With its creepy enemies who stalk a protagonist who cannot fight back and its dark, desolate environments full of death and despair, SOMA is definitely horrific. On top of all that I am personally terrified of the ocean and being underwater so the game taking place in the deepest, darkest corners of the ocean only added to the tense atmosphere for me. Fysh’s Pick: Fysh did not play a horror title this year. 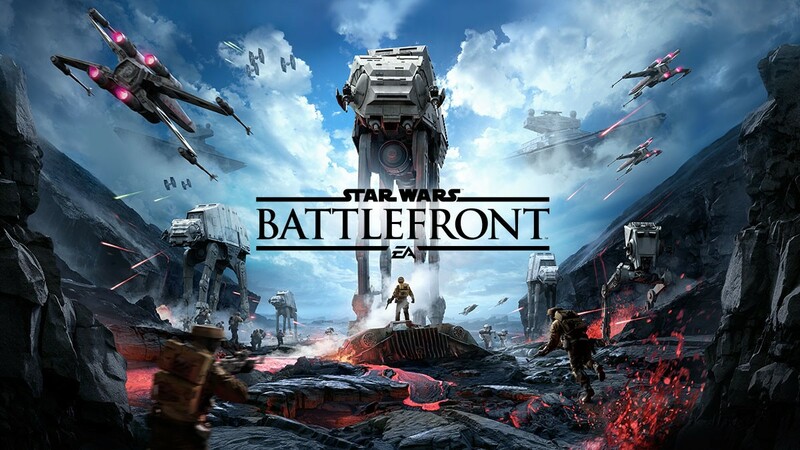 While Star Wars: Battlefront features no real single player campaign, it excels at being a multiplayer game. That is not simply because that’s almost all it offers, but because it features plenty of fun, unique game modes as well as great servers and, in my experience, a wonderful player community. This may seem like a strange choice when 2015 is filled with fantastic multiplayer shooters, but I had the most fun playing through Bloodborne with a co-op friend and fighting pesky invaders, or invading others’ games myself. The From Software Souls style multiplayer is not quite like any other multiplayer experience available, and Bloodborne delivers its own take on the formula in spades. SOMA is, without a doubt, one of the best games I have ever played. It boasts its horror elements, which are great, but what I found to be the best aspect of this game was its beautifully unique narrative. SOMA is a game that pulls you in, makes you think, makes you feel and makes you simply fall in love with what you are playing. 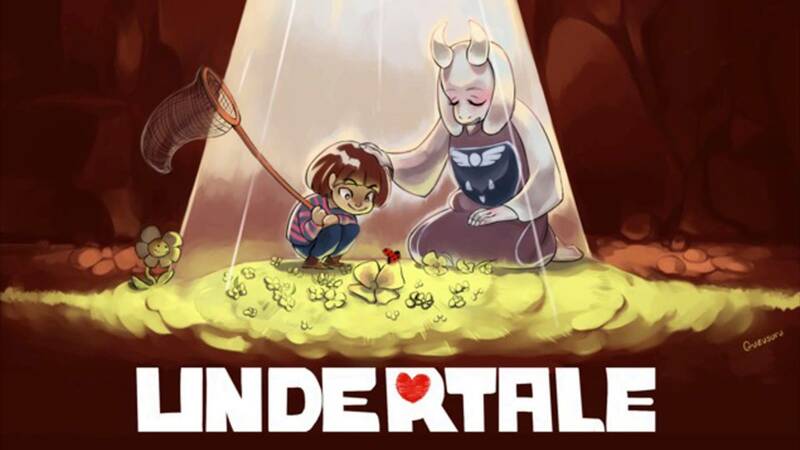 Undertale is unlike any other game I have ever played. While the game shows its inspiration from classic RPG’s like Earthbound, it manages to be completely unique in both the way the narrative unfolds and in all enemy encounters you face. With a choice to never resort to killing a single enemy and the impact that has on the game’s outcome, you may want to see how things unfold when you make different choices. While some may argue that this game was far from perfect in relation to previous games in the series gameplay-wise, I could not find any flaws in its story. In Arkham Knight Batman is pushed to his limits both physically and mentally while fighting against new and old foes, some of which have come from his greatest past failings to haunt him. 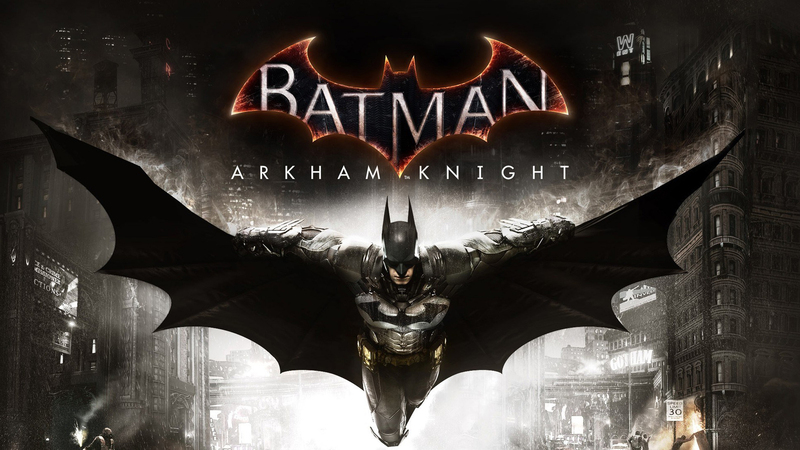 Arhman Knight’s story is truly captivating as well as emotionally enthralling for players and Batman alike. The Witcher 3: Wild Hunt is a game dripping with narrative. Every single character you meet in this game’s massive world has a personality and a story to tell that is meaningful. Through the countless hours I spent in this world, I never once felt like what I was doing had no purpose. On top of that, the main questline of the game is compelling and filled with emotion and impact. There were so many great characters seen this year in games across the board, but none stood out to me as much as Chloe Price from Life is Strange. She is such a unique character, the likes of which I have never seen before in a video game. She’s far from the perfect person but all of her flaws are what make her so amazing. 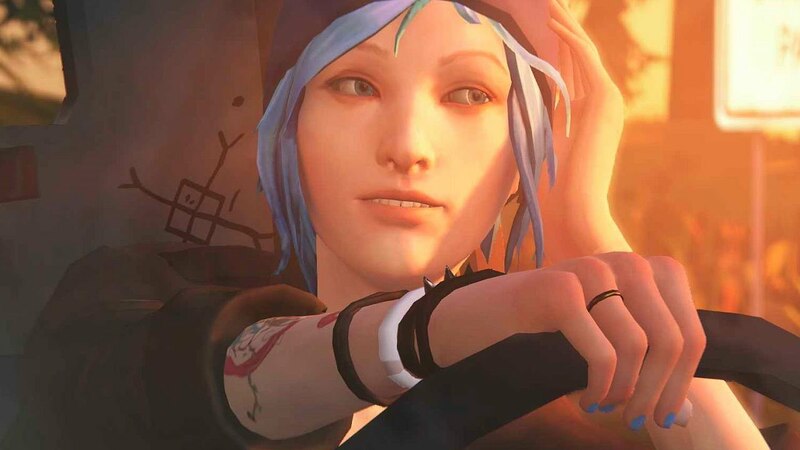 Chloe may not be the main, playable character in Life is Strange but she is definitely the one you tend to think about the most. Flowey is the single most unique character I have ever encountered in a game. 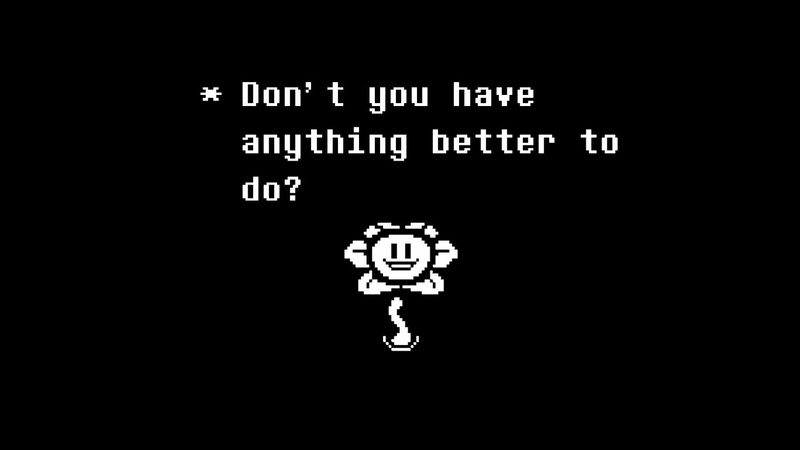 So as not to spoil any hugely important plot points I wont go into detail about this character too much, but its capabilities within the game, as well as its true identity, are the contributing factors that make Flowey my choice for best character of 2015. 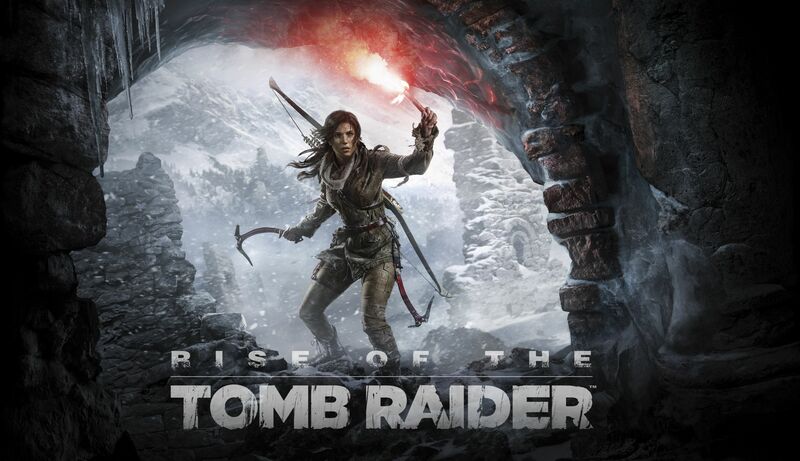 Camilla Luddington brought us yet another fantastic performance as Lara Croft this year in Rise of the Tomb Raider. 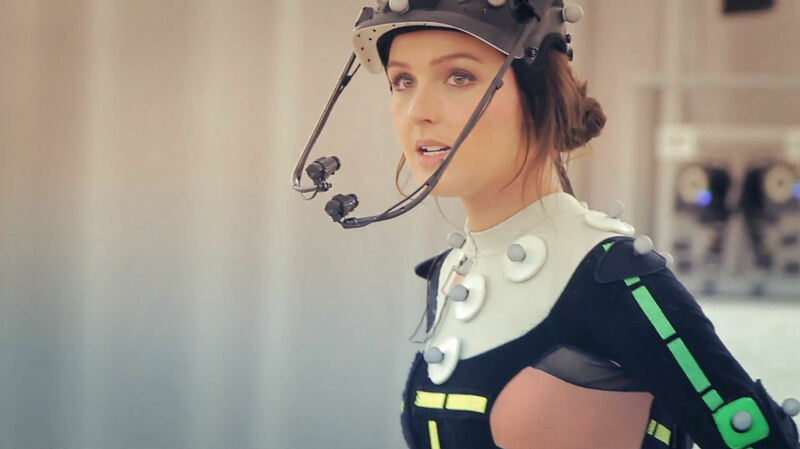 Not only is Luddington amazingly talented when performing Croft’s voice and dialog, but Rise of the Tomb Raider brought a new level of motion capture which she also excelled at. Watching the subtle emotions strike Lara Croft’s face and flow through her body movements throughout the game was truly amazing and only proved to me that Camilla Luddington gave the absolute best video game performance of the year. 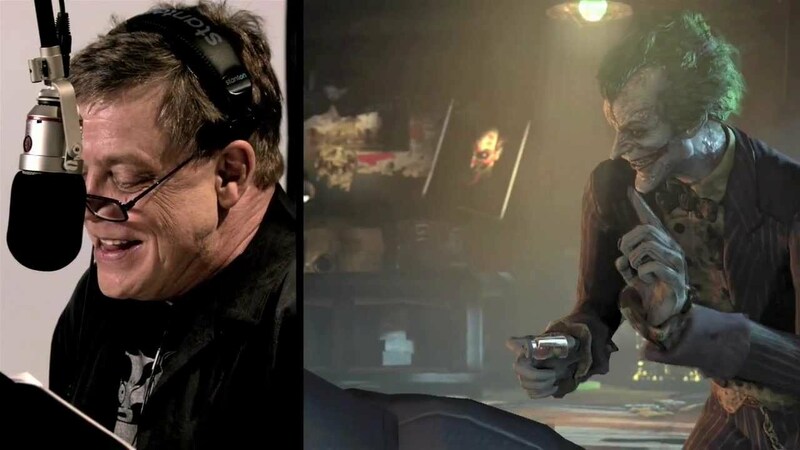 Mark Hamill will forever be my favorite Joker, and his performance in Batman: Arkham Knight is top-notch. Hamill proves he can still deliver that crazy clown prince performance unlike any other. The presence of The Joker in Arkham Knight is a significant plot point that I won’t spoil with much detail, but listening to him pester batman throughout the game is fantastic. 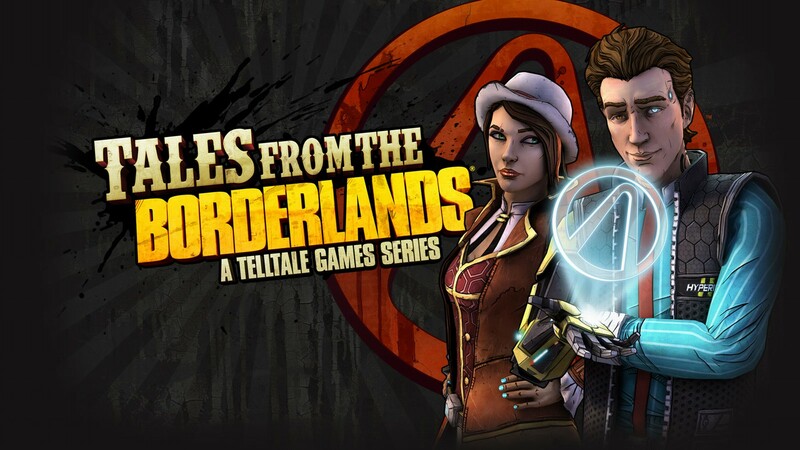 Borderlands is a series which has long since been renowned for its soundtrack and Telltale’s newest addition to the Borderlands universe is no different. Jared Emerson-Johnson brings us a soundtrack that fits incredibly well into the setting and story, bringing tons of energy and excitement to the game. Alongside a wonderful original score is a perfect selection of songs from elsewhere which bring in a level of immersion to this great game. This was a tough choice, but the soundtrack in Metal Gear Solid V: The Phantom Pain is expertly crafted and ultimately is my favorite score of 2015. 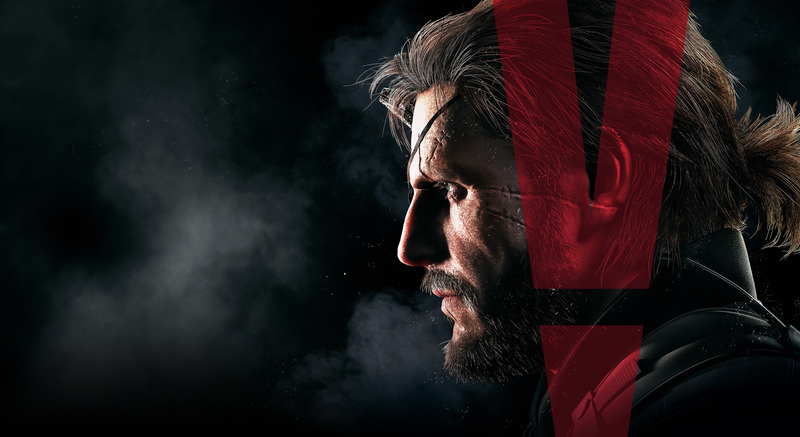 Both the choice of licensed songs and the excellent original tracks that make up the soundtrack provide a very specific feel and ambiance through Venom Snake’s journey. 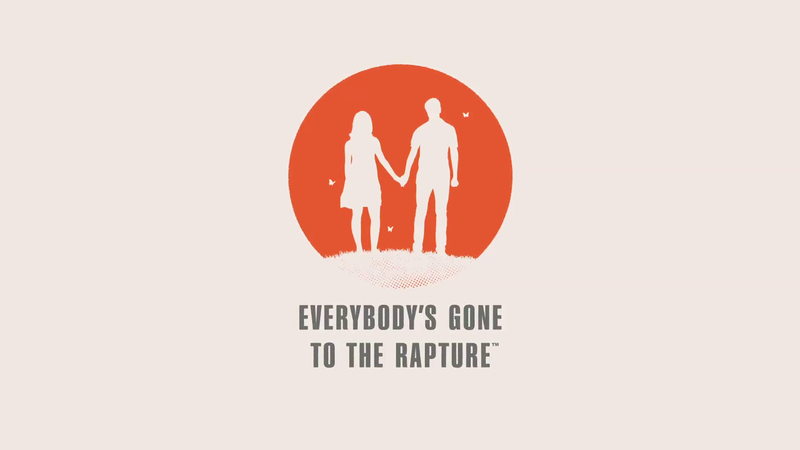 For me, Everybody’s Gone to the Rapture was the best PlayStation exclusive of the year. This game was really mind-blowing and honestly, not at all what I expected. With beautiful environments and sound effects, the small British countryside in which you play through the game feels more alive than ever despite being virtually devoid of human life. Everybody’s Gone to the Rapture takes storytelling to a new, wonderful level and is utterly captivating as a whole. 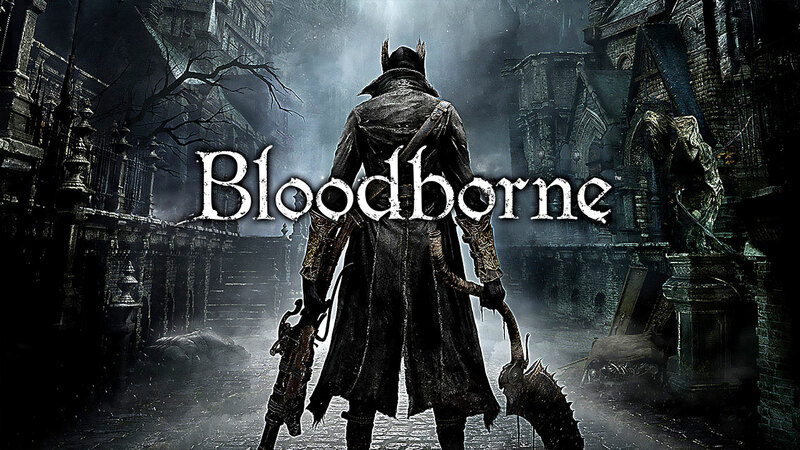 Bloodborne offers thrillingly intense combat and a haunting atmosphere that really make it stand out. The relentless challenge coupled with the precision of every dodge and attack delivered make for some of the best hours of gaming I had in 2015. The lore and characters provide a dark and disturbing look into the fascinating Lovecraftian world of Yharnam, and the freakish beastly bosses are some of the most inspired creature designs I have ever seen. There is no question in my mind that the best game to come out exclusively on an Xbox platform this year was Rise of the Tomb Raider. The best part is that it wont be an exclusive for much longer, giving more people the chance to experience its greatness. All in all, of all the games I have played on the Xbox this year, Rise of the Tomb Raider was simply the best. 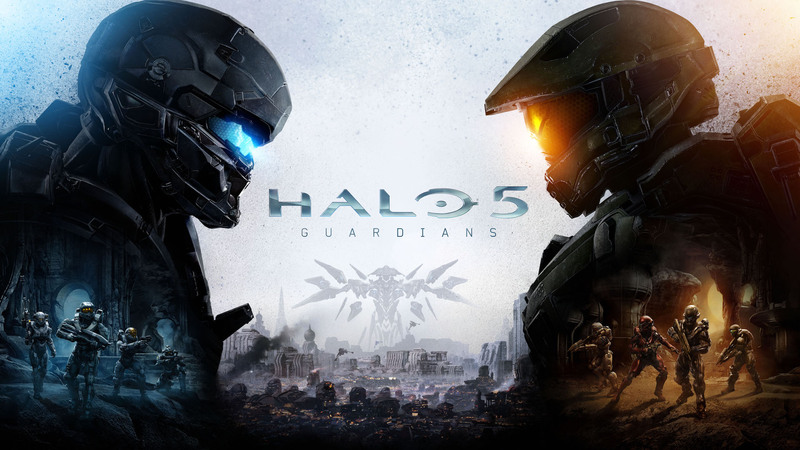 Halo 5: Gaurdians moves the Halo franchise forward in a great direction. The story may not be a favorite of the series, but it still puts forth some interesting developments for Master Chief and many other characters. On top of that, the multiplayer offerings this time around are some of the best the series has ever seen, with Warzone being the most creative of the bunch. 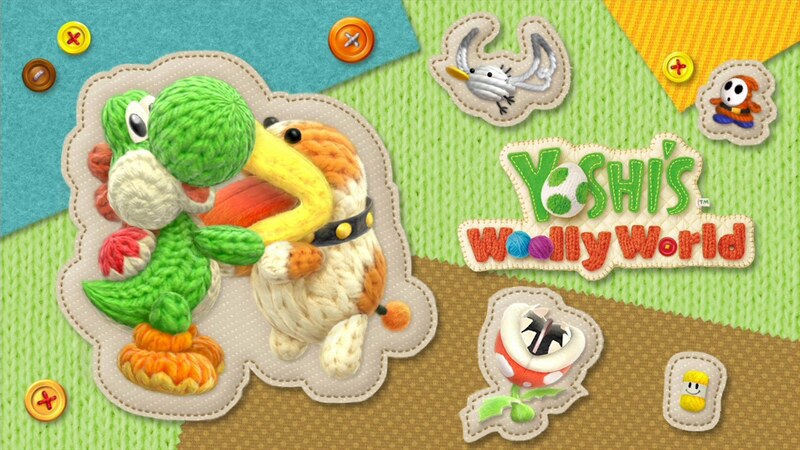 Yoshi’s Woolly World is cute, fun and innovative which is why I found it to be the best Nintendo exclusive of the year. This game features an adorable art style paired with a classic character and innovative mechanics. It has a similar feel to most Mario games but brings its own flair and presents a true challenge at times. I also love the Yarn Yoshi Amiibos that came out alongside the game. If you have ever wanted to see what kind of crazy platforming you could put Mario through if you had the power, look no further. 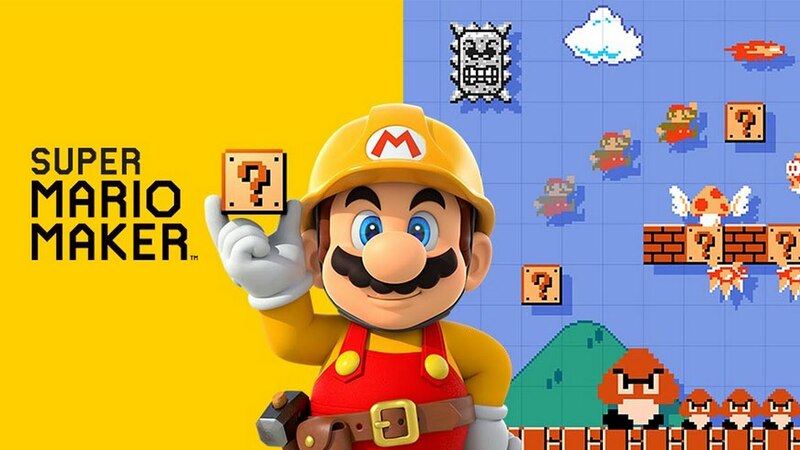 Super Mario Maker lets you do just that, as well as lets you subject yourself to the trials created by people all over the world with a knack for creating plumber platforming shenanigans. This game provides endless fun and stands out as the best offering from Nintendo for me this year. This pick surprised even me due to my initial overwhelming apathy in regards to this game. While more and more people started to lose their initial interest in No Man’s Sky, allowing it to slip further down their anticipation lists, it only grew in mine. 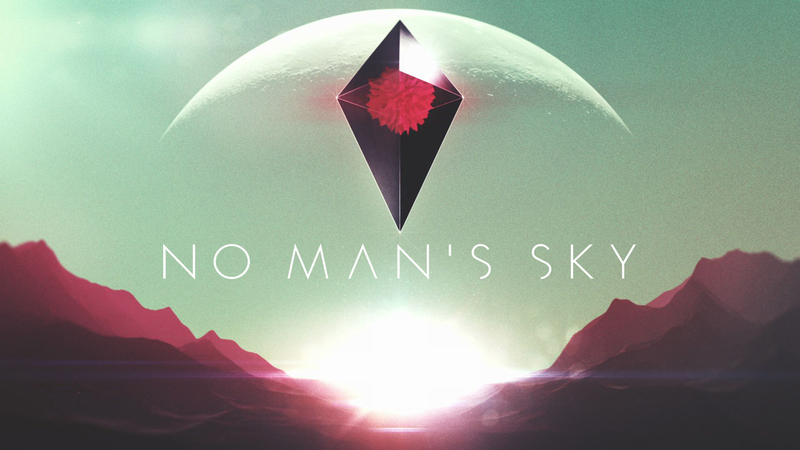 The more I saw of its true uniqueness the more I liked and now, even though there are just so many games I want next year, what I want to do most is experience No Man’s Sky for myself. 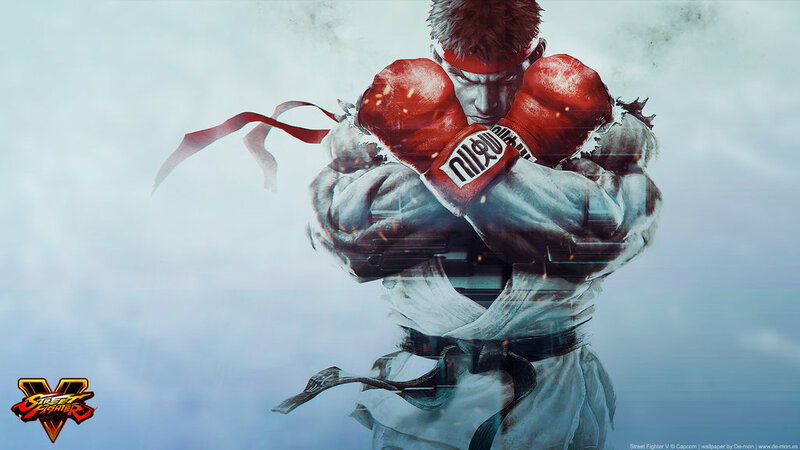 Having already played the beta for Street FIghter V I can say with confidence that it is the best the series has felt in a long time. With this game being the first of 2016’s releases that I am looking forward to, my hype is at maximum to get in some great matches. With the new mechanics and the focus on a more classic but refined feel, this game takes my most anticipated spot easily. Evolve is a game that most people either didn’t play or don’t remember playing this year. When it was announced it garnered a lot of attention for being developed by the team that made Left 4 Dead but upon its release it was clear that it was just all bad, unlike Left 4 Dead. Given its boring, repetitive and unimaginative gameplay paired with lackluster characters and environments it’s an understatement to simply call this game a disappointment. 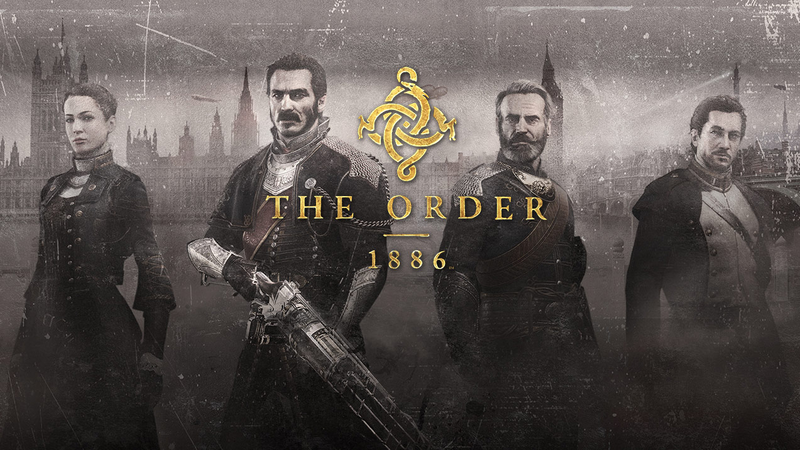 The Order 1886 is not what I would call a bad game. It has some incredible visuals and decent shooter gameplay, and the altered supernatural history is a great setting, but I can’t help but be disappointed by the final product this game offers. The short length and fairly simple encounter design, coupled with some dodgy quick time events and a story that just makes we want more answers ultimately amounts to a let down compared to the hype that this game had prior to launch. From the moment this game was announced in 2014, I knew it would be my 2015 Game of the Year. Tomb Raider is a franchise that has been very meaningful to me throughout my life as a gamer and this game just exemplified my love for the series. Rise of the Tomb Raider is an excellent game with flawless execution of gameplay, story, character development and action/adventure elements. Also, Camilla Luddington’s performance as Lara Croft was yet another home-run for the series as well as true marvel of voice acting and motion capture. Rise of the Tomb Raider further proved that this series is strong and full of life, character and ambition; a true Game of the Year. No other game this year really felt quite like The Witcher 3: Wild Hunt. The massive and immersive world filled with vibrant characters and deep plot lines was an absolute joy to experience. 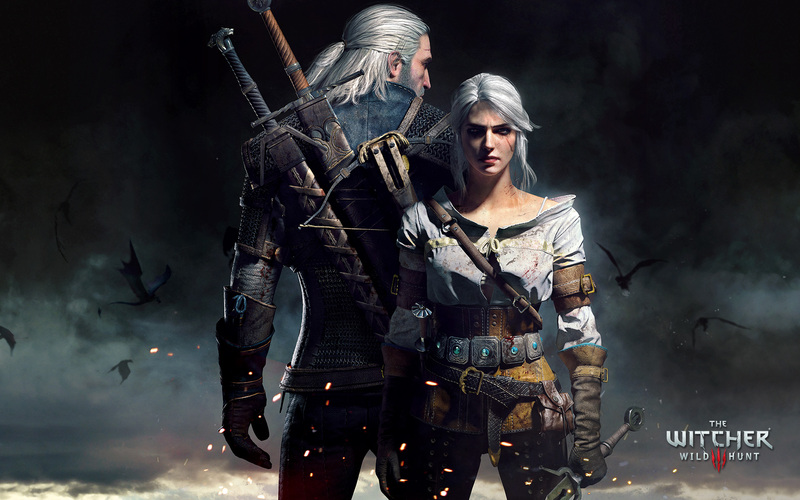 Geralt’s quest to find Ciri, which leads him on several other adventures and sidetracked stories, really was the most compelling experience I had in 2015. The combat is a little on the underwhelming side at times, but not without its merits. When you take the time to dig deep into what is offered, preparing for each encounter and making full use of all the magic signs and various items Geralt has at his disposal, many of the encounters provide some exhilarating moments. The game really shines when you take the time to fully explore the world and see what every character has to offer. I spent over one hundred and fifty hours scouring this world and I enjoyed every minute of it. No other game this year quite compares for me. When I saw MGSV under Best Shooter, I was definitely puzzled. But the more I thought about it, the more I realized how excellent the gunplay was. It really is an incredible action game, as far as gameplay is concerned. Just started Rise of the Tomb Raider yesterday, so I’m glad to see it earning top honors here. Rise of the Tomb Raider is such a good game, in my opinion. I’m glad that I was able to truly give it as much praise as I did because it deserves it! SOMA is such an amazing game, truly. If Rise of the Tomb Raider hadn’t come out this year I’d probably have picked SOMA for my overall GotY. I highly recommend it! As for Disney Infinity 3.0, neither of us have played enough of it to have included it in the awards, however given what I have played I probably wouldn’t have chosen it for anything anyway. It’s a fun game but not better than our choices, in our opinion. We just recently bought more Star Wars playsets so hopefully we will play some more of it in the near future.